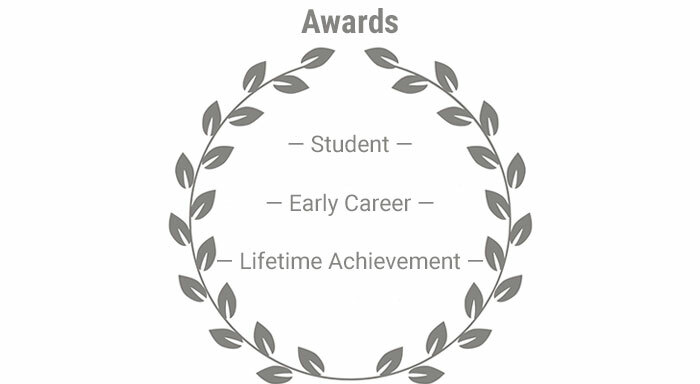 The National Register is excited to offer a new award application category for doctoral students and to increase the stipend for ECP recipients. Please see our complete listing of National Register Awards. Applications will be accepted until May 1, 2019. This award will be presented annually to a currently enrolled student in good standing in an APA- or CPA-accredited doctoral program in psychology. The intent of this award is to support an original applied research project, which must be applied clinical research with a general focus on improving health service psychology delivery. This award, named in honor of the National Register’s Executive Officer from 1990 through 2013, is awarded annually to a National Register credentialed psychologist with fewer than 10 years of postdoctoral experience. The intent of this award is to support a specific project that is relevant to the mission, vision, and values of the National Register.